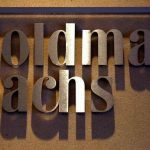 According to a statement by Goldman Sachs Group Inc (GS) on Monday, the bank will participate in a $20 million fund-raising campaign for financial technology startup Bud. Among other investors in the latest fund-raising round are Australia and New Zealand Banking Group, Banco Sabadell of Spain as well as Investec of South Africa. 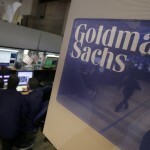 Goldman Sachs shares closed higher for the fifth time in the past ten trading sessions in New York on Monday. The stock went up 0.60% ($1.18) to $197.72, after touching an intraday low at $194.79, or a price level not seen since January 23rd ($194.53). 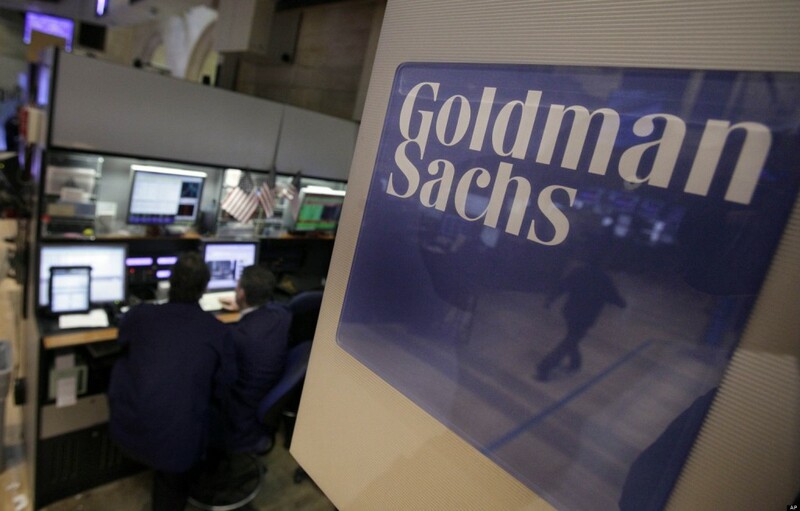 Shares of Goldman Sachs Group Inc have risen 18.36% so far in 2019 compared with an 8.70% gain for the benchmark index, S&P 500 (SPX). In 2018, Goldman Sachs’s stock retreated 34.43%, thus, it underperformed the S&P 500, which registered a 6.24% loss. Already supported by banking giant HSBC, Bud said it intended to use the $20 million raised in order to enter new markets as well as to double its personnel. Bud currently employs 62 people. The fintech company is among a multitude of startups, which take advantage of new Open Banking rules in the UK, as they aim to help their clientèle manage funds more efficiently by combining data from a number of banks and service providers. The new Open Banking rules, which came into effect in January 2018, are meant to support competition and help customers see all their finances in one place, find the best deals and shop for products and services in accordance with their own preferences. 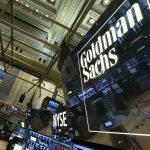 According to CNN Money, the 25 analysts, offering 12-month forecasts regarding Goldman Sachs’s stock price, have a median target of $227.00, with a high estimate of $302.00 and a low estimate of $185.00. The median estimate represents a 14.81% upside compared to the closing price of $197.72 on February 4th. 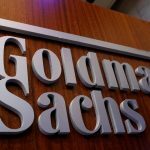 The same media also reported that 16 out of 29 surveyed investment analysts had rated Goldman Sachs’s stock as “Hold”, while 10 – as “Buy”.